Download Mac Brainiversity 2 Game Windows 7 Games! 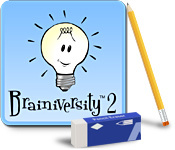 Train your brain by sending it to the prestigious school of smarts, Brainiversity 2! 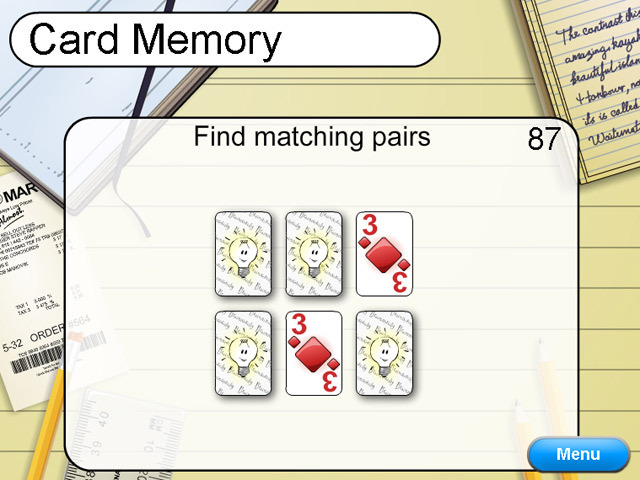 Stimulate all the different parts of your cerebellum by enjoying different language, memory, math and analysis games. Earn great trophies, chart your progress, and even compete against friends and family members in this challenging Puzzle game. Play every day to track your results and earn a degree from Brainiversity!